​Valve has awarded London-based company FACEIT the next Counter-Strike Major, which will likely take place in September at London’s SSE Arena, Wembley, according to multiple sources with knowledge of the decision. The event occurring in September would mean there’s up to an eight month period between it and the ELEAGUE Boston Major, which concludes this weekend. That would mark an increase from the usual six-month break that has existed since ESL One Cologne 2016 and would also be the longest amount of time in between Majors in CS:GO history. 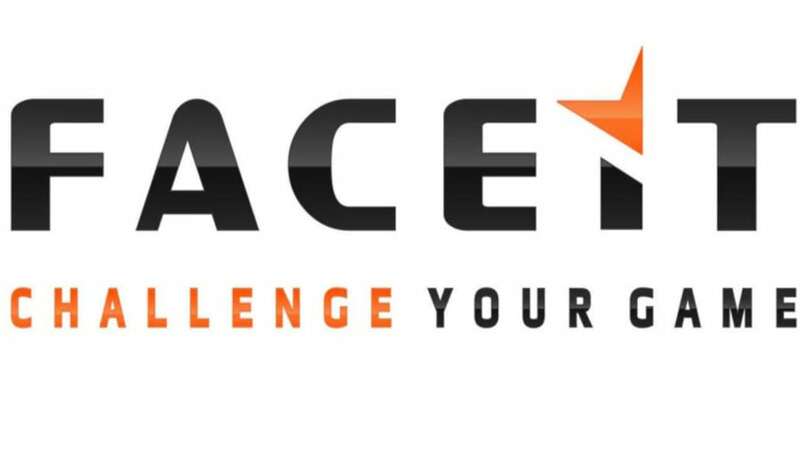 FACEIT will become the sixth organization to host a Major in CS:GO, a significant change from the early days of only ESL and DreamHack as hosts. Majors in CS:GO are the most coveted and revered events in all of Counter-Strike because of the support from Valve, in-game stickers, and large prize pool (which became $1 million starting with MLG Columbus in 2016). The ELEAGUE Boston Major introduced a new format that has included the former Major Qualifier into the Major itself, called the “New Challengers Stage.” The top eight teams in the New Challengers Stage proceed to the “New Legends Stage,” which was formerly the Group Stage. From there, the new top eight teams are granted Legend status and then battle in the “New Champions Stage” to determine a winner. The eight legend teams automatically qualified for the upcoming FACEIT Major as a result of their performance at ELEAGUE are: SK Gaming, G2 Esports, Fnatic, Cloud9, FaZe Clan, Mousesports, Quantum Bellator Fire and Natus Vincere. Representatives from Valve and FACEIT did not initially respond to requests for comment.